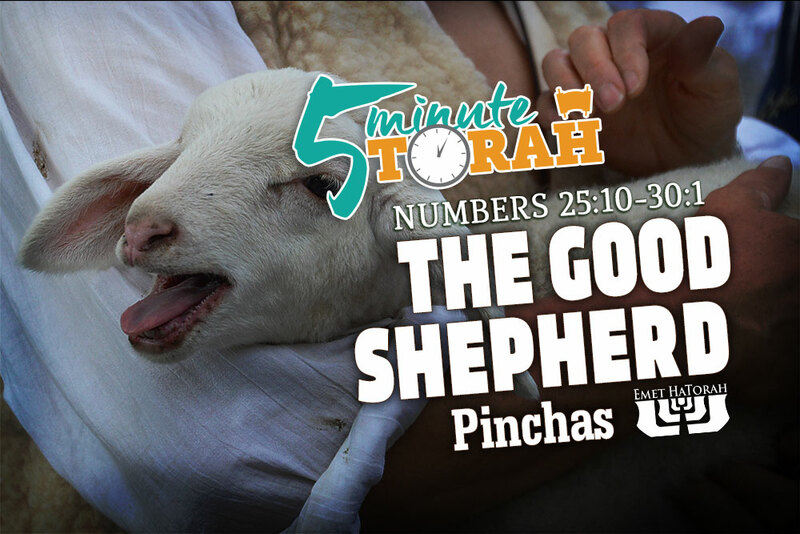 There are only two places in the entire Hebrew Scriptures we read the phrase, “the God of the spirits of all flesh.” Other than in this passage, the only other time is in Parashat Korach, when Moses appeals to the LORD’s mercy on behalf of the nation of Israel. He says, “O God, the God of the spirits of all flesh, shall one man sin, and will you be angry with all the congregation?” (Numbers 16:22). According to Rashi, Moses uses this phrase to denote how God knows the character and the needs of each individual. But Moses also uses this phrase in his request for God to appoint an appropriate leader, since an effective leader has to have the ability to lead each individual according to his own personality and needs. Until now, Moses has been the faithful shepherd over the flock of the LORD. Now, however, a new leader must be appointed and he must love and care for the flock just as Moses. Therefore, the LORD designates Yehoshua (Joshua) to take his place, saying, “Take Joshua the son of Nun, a man in whom is the Spirit, and lay your hand on him” (Numbers 27:18). Now, Joshua would fill the role of Moses and lead the Children of Israel upon the death of Moses. He would lead them physically and spiritually. He would take them to the Promise Land and he would be the mouthpiece of the Almighty to them. Along the way, however, there would be many people who would covet Joshua’s position and try to compete for it. However, there can be only one true shepherd, and the sheep know his voice. Yeshua (an abbreviated form of Yehoshua) would eventually, and permanently, fill this role. He told his disciples, “I am the good shepherd. I know my own and my own know me” (John 10:14), and “they will listen to my voice” (John 10:16). He reminds his disciples that just as Moses gave up his life for the good of the flock, he would do the same. He said, “I am the good shepherd. The good shepherd lays down his life for the sheep” (John 10:11). Just as Moses freely gave up his life for the sake of the flock, so too did Yeshua, but with much more intensity. The Good Shepherd isn’t concerned with his personal agenda. He has the needs of the flock as his first priority. Both Moses, and the one like Moses (Deuteronomy 18:15), served the flock and freely gave of themselves to lead them in the ways of the LORD. There are many hirelings that claim to be shepherds, but only the Good Shepherd loves the flock and fulfills the needs of each individual.